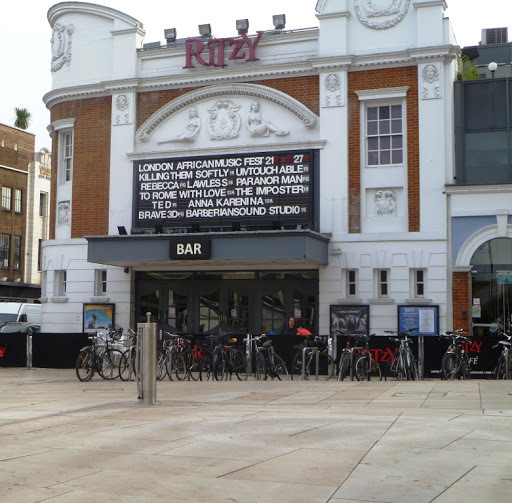 Following on from the installation of a public cycle pump in Kennington Road last year Lambeth have installed another in Windrush Square, Brixton in front of the Ritzy Cinema. The pump has been designed by Cyclehoop who are also responsible for the innovative cycle parking facilities you may have seen around Lambeth. Stop by for air next time you are passing!